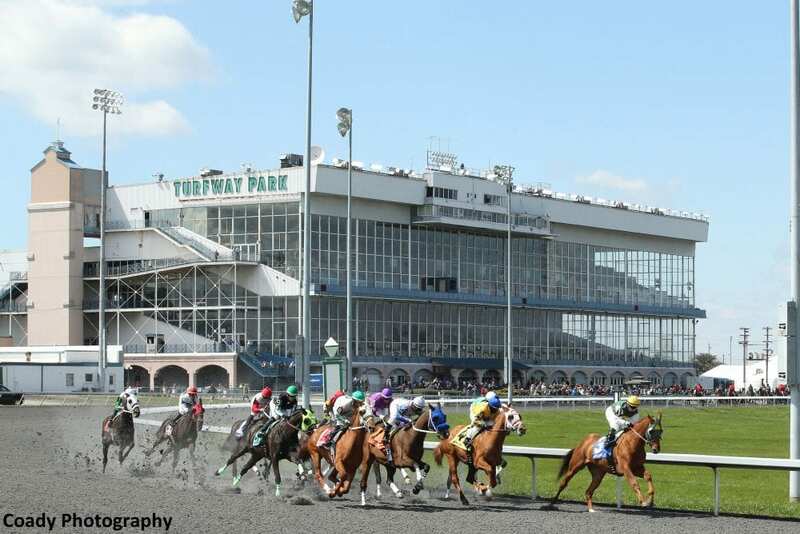 Turfway Park in Florence, Ky. Following a strategic assessment of its business portfolio, JACK Entertainment LLC announced Friday that it has entered into multiple contracts to sell JACK Cincinnati Casino and Turfway Park in Florence, Ky., to Hard Rock International and VICI Properties for $780 million, pending regulatory approval. VICI will simultaneously enter into a favorable triple-net leased fee agreement with Hard Rock International. Hard Rock International will be responsible for the operations at both properties. JACK Cleveland Casino and JACK Thistledown Racino will not be impacted by this transaction and JACK Entertainment remains committed to investing in and operating these properties. JACK Entertainment LLC is a Detroit-based urban casino gaming company which owns and operates gaming properties in Cleveland, Cincinnati, Baltimore and Detroit and racing facilities in Ohio and Kentucky. This entry was posted in The Biz and tagged hard rock international, JACK Cincinnati Casino, jack entertainment, Kentucky racetracks, turfway park, VICI Properties by Press Release. Bookmark the permalink.